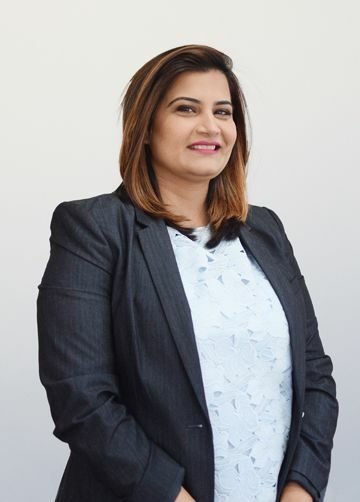 Tina Alvi is highly successful in the customer service with over 15 years of experience. Tina immediately transitioned into her role as the Administrative Manager for Dinh Pham & The Good Life Team in December 2018. She oversee all aspects of the administration of the agents’ transactions. Holds agents accountable for conducting all agreed upon lead generation activities, creates & manages all systems for seller, buyer, client database management, and all office administration. She consistently provides direct professional services while exceeding our client’s needs and expectations. On her days off she spends time with her beautiful daughters and family.